Would you like to worry less and enjoy life? If you worry about your financial future. We can help. Lawrence Financial Planning was opened to provide you with the kind of financial help you really need. As a fee-only planning firm, our goal is to help you prepare for your financial future. Our role as planners is to help you figure out where your money goes every payday, how to save for retirement, can you pay for college, how do you pay less taxes, and what is the best plan to protect your family if something happens to you. Yes, we also help with all those other decisions such as where to invest your 401k, reducing school loans, what to do with stock options, how to invest your retirement savings, and many others. When you talk with us, we will provide you with straightforward solutions, no sales pitch, no commissions. We charge a flat fee that is calculated based on the complexity of your work, which includes what you own, what you earn, and other factors. The fee does not go up and down based on the performance of the stock market. If you feel you can use guidance with your finances, some great ideas to improve your financial life, and a partner who wants to help you succeed, come visit us at Lawrence Financial Planning. So, what is the first step? Come in and visit us. There is no obligation, and it gives you a chance to talk over your issues with us before deciding if we are a good fit for your needs. Before your visit, we’ll ask you to complete a questionnaire and share some tax information. This allows us to prepare our questions for the meeting and provide you with a fee quote. During our first meeting, we’ll go over your financial concerns and objectives and the solutions we may provide. If we decide we would like to work together, we can discuss how to take the worry out of your financial future and how we can help you achieve the financial independence you desire. Our most important service is making sure that you make the changes in your life that you need to be successful. What is a flat retainer fee? We work with you one year at a time. You pay us an annual fee for the work that we do. We call this a flat retainer fee. Paying this fee means that you have access to us throughout the year for financial assistance you may need. How is the retainer fee calculated? The fee is calculated based on a combination of the complexity of your work, your earnings, and what you own. Our minimum retainer fee for a new client is $6,000. How we do not get paid. We do not receive commissions. We do not sell products. We do not charge you a percentage of your investments under management. Julie Lawrence opened Lawrence Financial Planning in 2009. She has more than 28 years of experience in finance and management. She holds a B.A. in Management from National Louis University. Julie passed the rigorous, ten-hour comprehensive CFP® Board examination in 2003. Both Julie’s professional experience and life skills have prepared her for personal financial planning. As a mother of three, she knows the challenges of funding college educations, timing retirement, managing investments, selecting insurance, and developing estate plans. 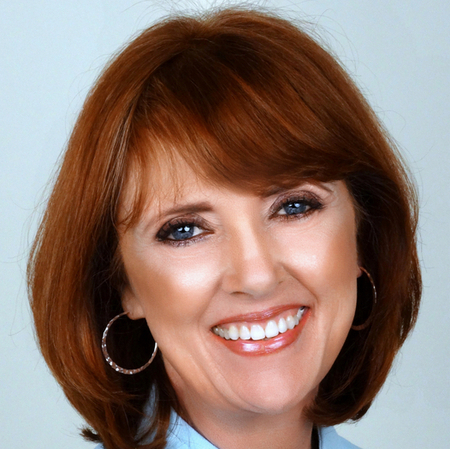 Julie has been quoted in Financial Planning magazine, Investment News, NAPFA Advisor magazine, the Saint Petersburg Times, MSNMoney.com, the Chicago Tribune and FinancialPlanning.com. She serves as a mentor for new ACP financial planners and is an active member of NAPFA. Julie has lived in Florida since 1977. She has three children. In her spare time she practices yoga, walks, and goes kayaking. Forrest has been quoted in USA Today, Christian Science Monitor, Business Insider, and Yahoo Finance. 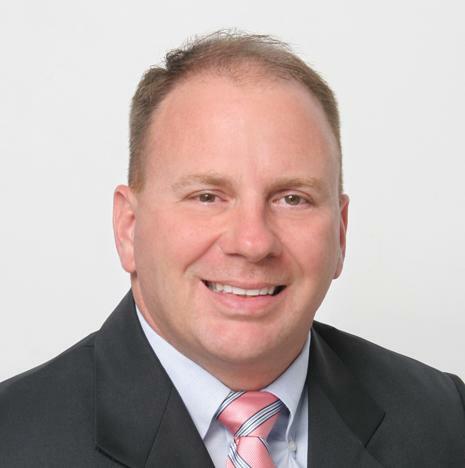 Originally a native of Dade City, Florida, Forrest has lived in the Westchase community since 2014. In his spare time, he volunteers as a transportation specialist, transporting his three children from activity to activity. Christina is an Associate Advisor and Financial Paraplanner Qualified Professional™ with Lawrence Financial Planning, LLC. She works directly with clients to open new accounts, transfer existing accounts, process Required Minimum Distributions (RMDs) and set up account contributions and withdrawals. Christina communicates with clients to help implement their plans. She also serves our clients by updating account information, preparing meeting materials, creating and assembling financial reports, conducting client specific research and handles follow up items after client meetings. Christina completed her courses and passed the exam to become a Financial Paraplanner Qualified Professional with the College for Financial Planning in 2011. She is continuing her studies to become a financial planner in the future. 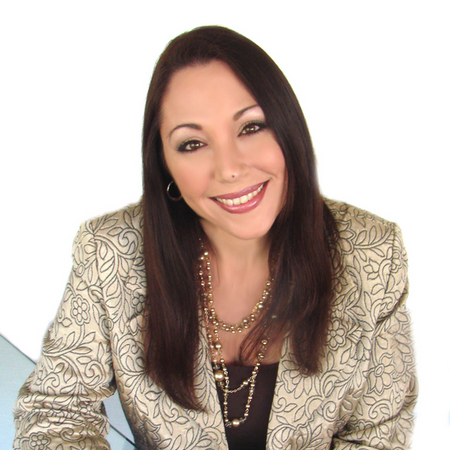 Prior to joining Lawrence Financial Planning, Christina worked in the real estate field for over ten years. Christina now resides in New Jersey where she lives with her husband and daughter. She enjoys being outdoors, reading, listening to music and watching baseball. Bria Goldberg is a Support Specialist with Lawrence Financial Planning, LLC. She assists the Financial Advisors in the preparation of account paperwork, organizes and prepares reports for the financial portfolios of clients and assists in providing customer service to the clients. She graduated from the University of South Florida with her BA in History. She is pursuing studies to receive her CFP® and become a Financial Planner. Bria enjoys cooking, baking, and reading when she is not studying. Kyle Sheldon-Chandler FPQP™ has been in the administrative support field for more than 28 years. She graduated from AssistU in 2003 as a Virtual Assistant. Kyle loves the ‘virtual’ flexibility of her career and the wide variety of individuals who she meets and works with. In addition, Kyle has a BBA and AA in Business Administration /Management and became a Financial Paraplanner Qualified Professional in 2012. Kyle was voted 2011 #AssistU VA of the Year by her AssistU Colleagues and was the Community Call Leader for several years. 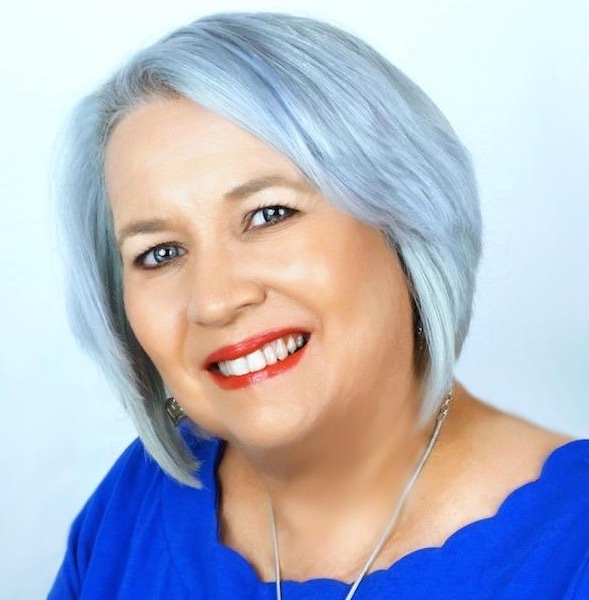 As a former member of the International Association of Administrative Professionals Association, she served as the 2007-2008 and 2008-2009 Colorado-Wyoming-Montana Division President. She was honored with the Distinguished Division President in 2008. Kyle loves to fish, camp, hike, and ride her motorcycle or dirt bike in the desert. She and her husband have 3 children and 3 grandchildren. Nancy Jacobson has over 30 years working as an office manager. She has a Certificate in Office Management from the Florida College of Medical and Dental Careers. She also attended Norwalk Community College. Nancy has been a Tampa native since 1985, after moving here with her husband who was in the Air Force. She spent 10 years traveling to different bases, including living in Germany for 3 years. 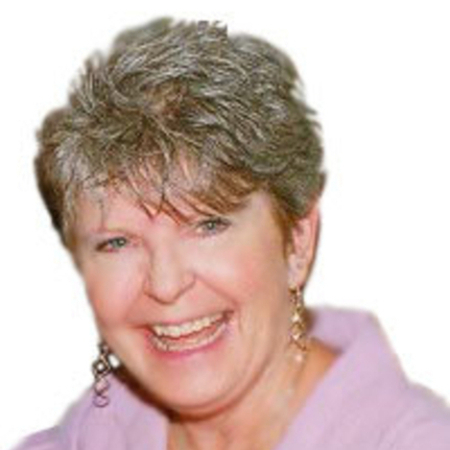 After her husband retired, she settled in Tampa, and continued to work in the medical field as an Office Manager. When not at work, Nancy likes spending time with her family which includes 2 children and 5 grandchildren. She also enjoys cruising and taking motorcycle vacations with her husband and riding friends. AdvisoryHQ provides independent reviews of financial firms. We had the honor of being ranked one of the top 8 financial advisors this year for the Tampa and St. Petersburg Florida area. We are excited and grateful to receive this award. Alliance of Comprehensive Planners (formerly the Alliance of Cambridge Advisors) is a community of fee-only financial planners who believe clients are more than numbers. ACP members provide retainer-based services to manage clients’ whole financial picture, from estate planning to taxes. Lawrence Financial Planning, LLC is listed with the state of Florida as a Registered Investment Advisor. The firm will not solicit or accept business in any state in which it is not properly registered or qualified to conduct business by virtue of a state de minimus exemption. 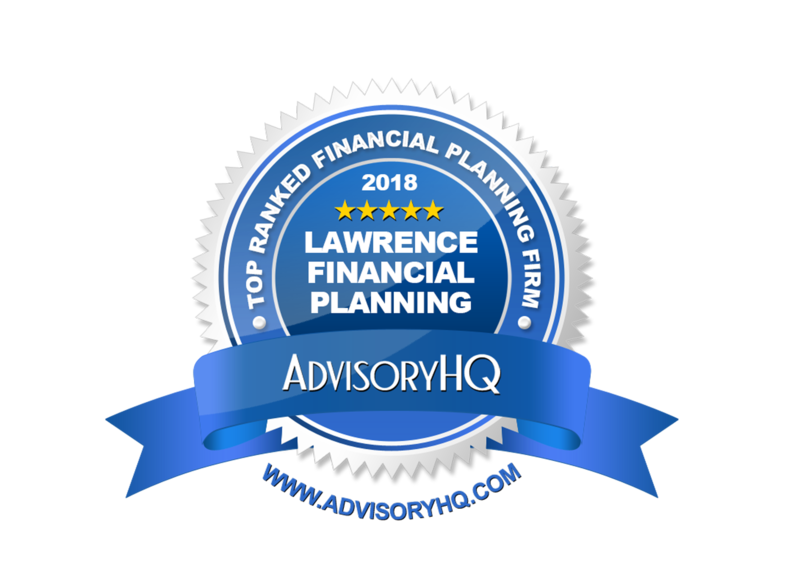 This website does not provide investment advice, nor is it intended to be an offer to provide investment advisory services to individuals or entities in any state in which Lawrence Financial Planning, LLC is not currently authorized to do so. We hold monthly workshops to help people better understand the divorce process. This is a no-cost, no commitment way for you to learn more about the legal, financial, and emotional impacts of a divorce. Because finances are not the only concern in a divorce, we often conduct divorce workshops in partnership with lawyers and licensed mental health professionals. That way, you have a more comprehensive understanding of the divorce process. If you want to learn more about taking that next step in a divorce, our divorce workshops are a great opportunity to do so. Please tell friends, family, acquaintances, and those who work with people who are considering divorce about this important resource. Cost: $0 per participant. You can register below for the Divorce Workshop of your choice.